The event will be held from 9 a.m. to 1 p.m., rain or shine, at Rowan College at Burlington County’s Mt. Laurel Campus. Burlington County Freeholder Director Bruce Garganio has announced that the county’s next paper shredding event will be held on Saturday, Oct. 7, from 9 a.m. to 1 p.m., rain or shine, at Rowan College at Burlington County’s Mt. Laurel Campus. 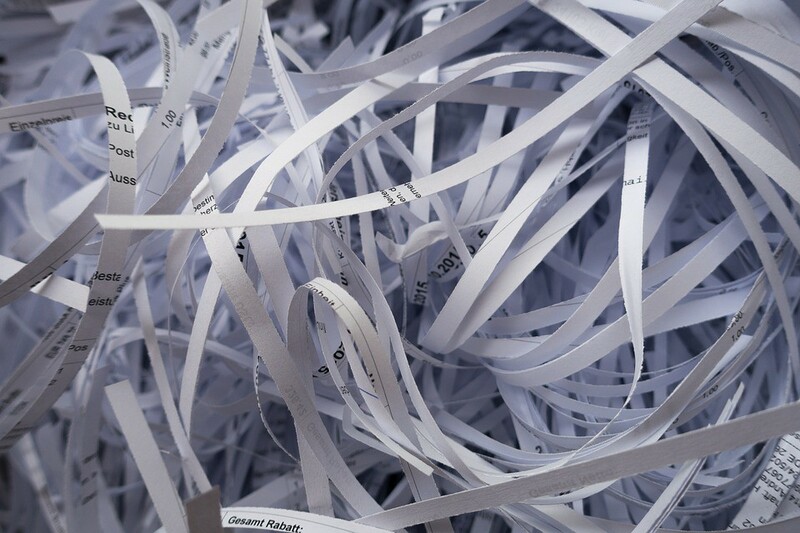 According to the county, residents are urged to bring only “confidential” documents for shredding, such as bank and credit card statements, tax returns, papers with account numbers or social security numbers. They will be shredded on-site. No binders, plastic folders, computer disks or plastic credit cards will be accepted. Up to four bags or boxes per car will be accepted. Already-shredded paper can also be recycled at this event. Dates and locations for additional shredding events will be announced in the coming weeks. This free event is for Burlington County residents only. Identification is required. No businesses are allowed. For more information call (609) 499–1001 weekdays or email recycle@co.burlington.nj.us.